A hypothyroid is a person suffering from a common thyroid problem called hypothyroidism. Also called underactive thyroid, hypothyroidism is a disorder that is characterized by abnormal level of thyroid hormones in the body, which is too low. In effect, the gland’s functioning becomes slows and eventually it affects other body functions like one’s metabolism. Moreover, hypothyroid patients are more likely to gain weight due to the decrease in the metabolic rate. 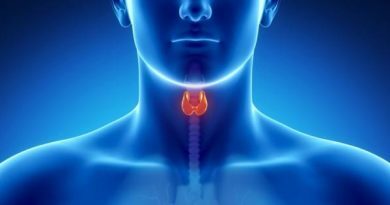 However, this gained weight may be lost when the thyroid gland goes back to normal. When a person is under hyperthyroidism, the metabolic rate is decreased. With this, hyperthyroid individuals are associated with weight gain. The weight gain is said to be relative to the severity of one’s condition. Unlike normal cases, the cause of this sudden weight gain is said to be complex and is does not have any connection to excessive fat accumulation; rather it can be traced to excessive accumulation of water and salt. However, it should be noted that if weight gain is the only symptom observed, then there could be a possibility that it is not caused by the thyroid alone but with other factors as well. As to hypothyroid and weight loss, it should be understood that according to studies, thyroid hormones are used as weight loss agent in the past. 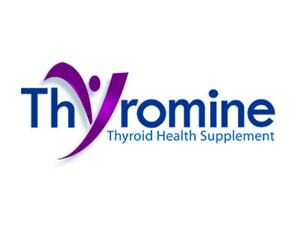 This works by having an excessive thyroid hormone treatment resulting to cause weight loss. However, research also shows that once these hormones will be used up, the weight loss will be regained and is can result to loss of muscle proteins. Consequently, it may lead to other metabolic problems in the future. According to ehealthmd.com, hypothyroidism may develop before or after pregnancy. In addition, it may also affect a woman’s capability to become pregnant. Hypothyroid pregnant women can become infertile as this condition prevents the production of eggs. Also, they are more likely to develop a high risk of miscarriage. In other cases, pregnant women may have high blood pressure and premature delivery causing the unborn baby to have under developed intellectual ability. With this, pregnant women should take proper medication to prevent hypothyroidism as thyroid medication is safe to take even in pregnancy stage. This way, unwanted problems for the unborn child will be prevented.